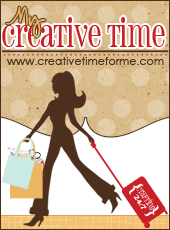 For this project I cut the letters at 11.5 inches using Doodletype Cricut cartridge. I glued the 12x12 paper on to some of the thick poster board. I used some pop dots on the letter to give them a little dimension. Super easy the hardest part was cutting the poster board. Thank you for stopping by today, I hope you enjoyed my project. 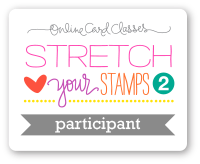 Please check out this weeks challenge over at FCCB. 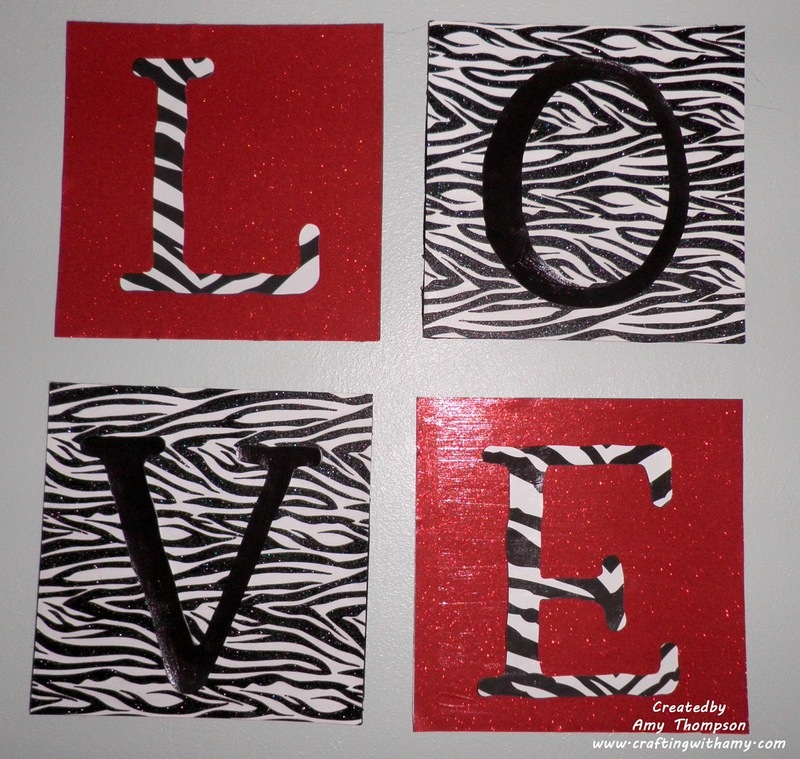 Red, black and white is one of my favorite color combos, too, I love the pattern papers you used here!! 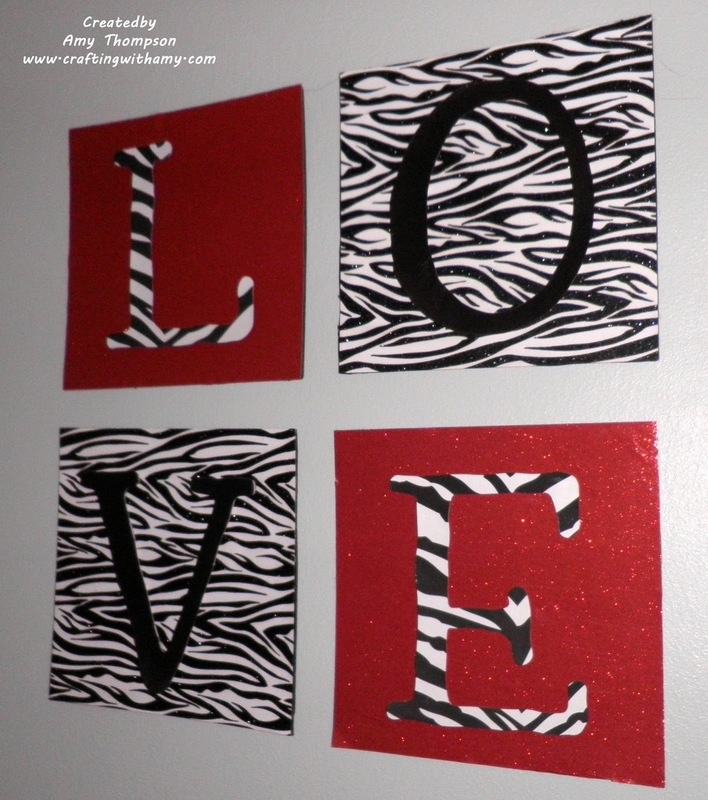 Really cute between the zebra print and the glitter paper! Very striking! I love the large size of the piece you created!